Gift cards and prepaid credit cards are hard to miss. In fact, they’re usually placed prominently at checkout counters alongside candy, gum, and other impulse items. According to GiftCards.com, over $100 billion is spent on gift cards each year and 93 percent of consumers in the United States purchase or receive gift cards each year. Prepaid credit cards are also widely available and account for roughly 7 percent of all non-cash transactions come from prepaid credit cards 7 percent of all non-cash transactions. Though convenient for consumers, gift and prepaid cards can have a darker side that lead to bad outcomes for businesses. These cards are essentially anonymous, and businesses do not have many options for protecting themselves against their improper use. This is especially true for businesses that allow their customers to save credit card numbers to their accounts for subscriptions and recurring service fees. Since these cards come loaded with a limited amount of money, they may not be usable beyond the first transaction fee. After all, there’s no line of credit to cover subsequent charges. Thus, businesses that offer recurring goods and services should be wary of accepting gift cards and prepaid credit cards. Unfortunately, these cards and their numbers look just like any other credit or debit card. Without the right tools, you wouldn’t necessarily know that a customer has used a prepaid credit card to subscribe to your recurring service until it’s too late and the funds have been used up. With this knowledge, businesses can mitigate the risks associated with prepaid credit cards and gift cards. After identifying the card type, you could decline the transaction or request another form of payment. BIN numbers can also be used to identify fraudulent orders. For example, if the credit card’s country of issuance is different from the customer’s inputted shipping address, this could indicate potential fraud. 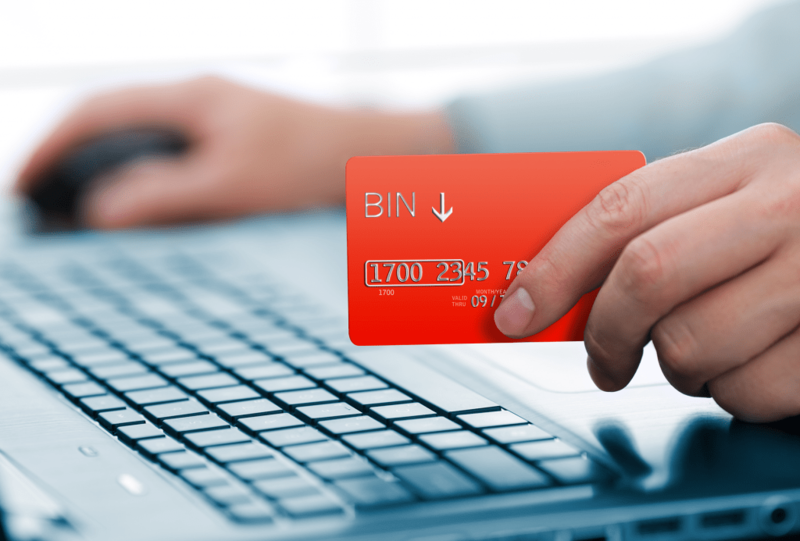 BIN information puts you back in control over which payment methods to accept or decline. BIN validation can save businesses money in lost revenue from fraudulent transactions, reduce chargebacks, and lower fees associated with high-risk transactions. Naturally, you’ll need a method for deciphering BIN numbers. Though BIN lists are available online, we’re talking about tens of thousands of records. The best way to validate BINs is with an automatic, real-time BIN validation tool. DOTS BIN Validation API can be integrated into your transaction process to pull the BIN information for each customer’s credit card. As a result, your system can automatically accept, decline, flag transactions for further review, or request another form of payment. Learn more about using DOTS BIN Validation to mitigate the risk associated with prepaid credit cards and gift cards, both of which are becoming more and more popular with consumers.